Perhaps you have an outdoor reception or garden party coming up? Or maybe you just want to leave your belt at home and put on a pair of braces/suspenders instead? Then look no further than these mottled off-white braces/suspenders with leather details. Add a touch of comfort to your life with these mottled off-white braces/suspenders. 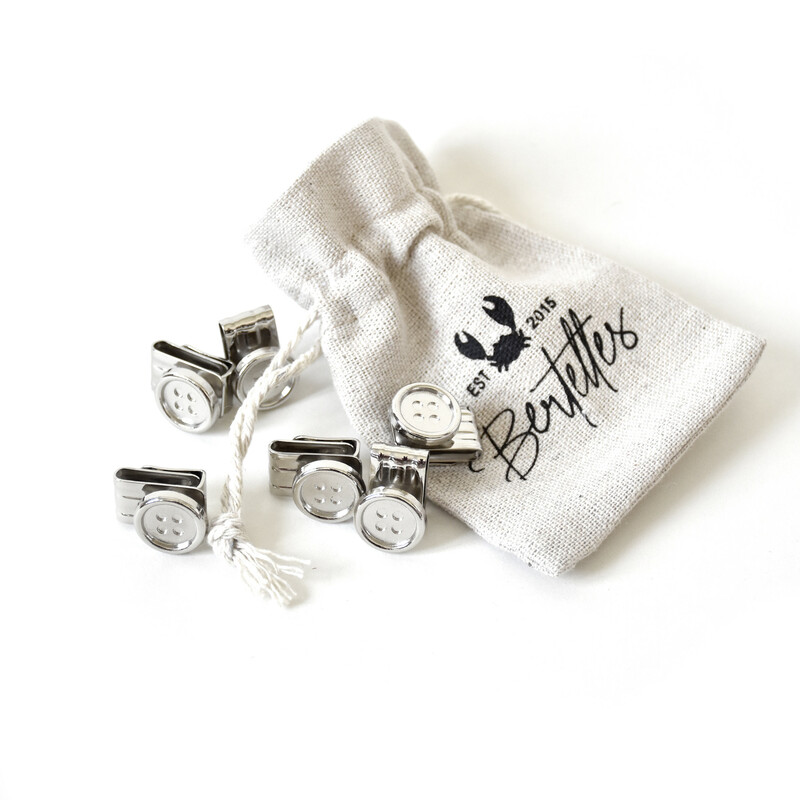 At Bertelles, all our braces/suspenders are handmade with four generations of expertise behind them.